Roswell Day of Hope | First Financial Security, Inc. It was a typical sunny Saturday morning, a perfect day for the annual Roswell Day of Hope event. On Apr. 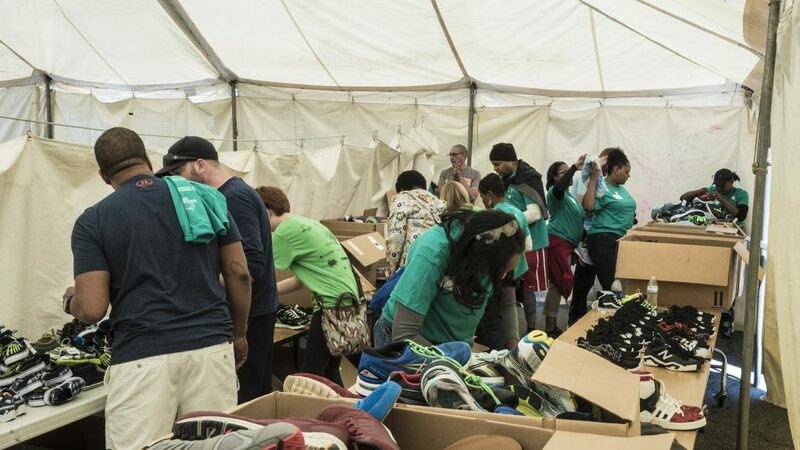 16., hundreds of families waited anxiously in line to get inside the Roswell (GA) Day of Hope Shoe Tent and to get a free pair of new sneakers for every member of their families. 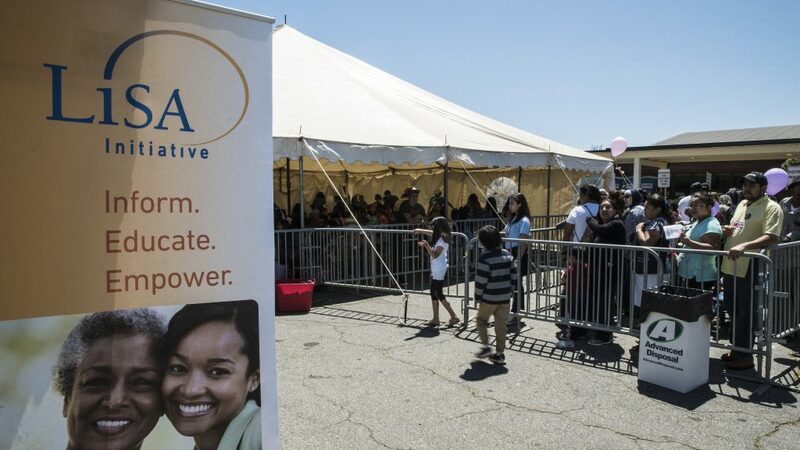 The event marks the second year that First Financial Security and LiSA Initiative, its grassroots movement for women and families, have sponsored the shoe tent for the annual Family Fun Day at Roswell’s Mimosa Elementary School. In addition to the free shoes, Roswell Day of Hope offered free haircuts, eye exams and health fair, lunch, and a wide variety of games and sports for neighborhood families. 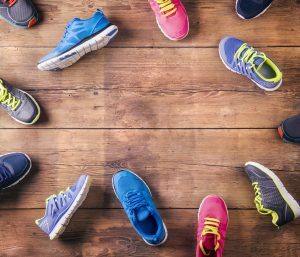 Throughout the year, First Financial Security employees, who work with LiSA Initiative, secured donations of athletic shoes. They organized the growing mountain of shoes, supplementing it with additional sneakers purchased with generous, monetary donations from many of FFS’ field leaders and associates who were attending the organization’s Jump Start 2016 event earlier this year in Atlanta. By Apr. 16, they’d collected the more than 1,100 pairs of shoes that were distributed at the Shoe Tent. Several First Financial Security Headquarters employees volunteered their time to welcome families into the tent and help them find new shoes. 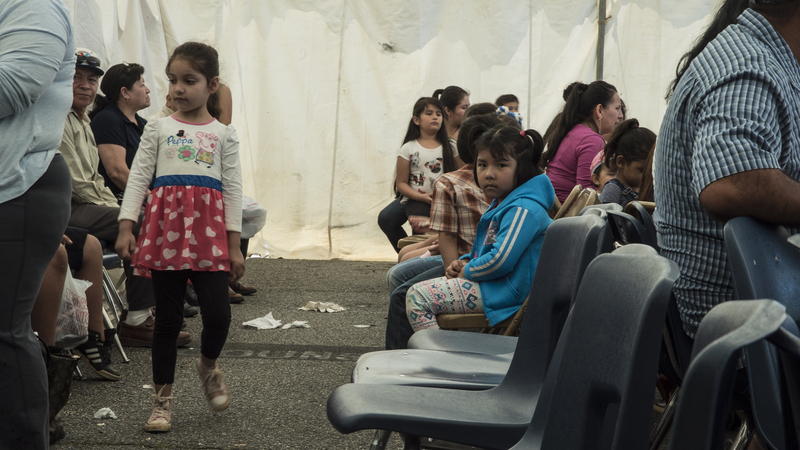 There were athletic shoes in just about everyone’s sizes –infants, toddlers, school-aged kids, teenagers and their parents – available. By the end of the afternoon, the First Financial Security’s team and volunteers from area churches had given out near every pair of the sneakers. Roswell Day of Hope is sponsored each year by area Roswell churches. It brings volunteers together from a variety of local businesses, organizations, and churches. The event is an example of the type of community outreach that First Financial Security supports through its LiSA Initiative. In addition to providing shoes, First Financial Security, Inc. and LiSA representatives gave out piggy banks to the children. To explain the importance of saving money, they gave the children several coins each to get their piggy banks started. They also passed out financial education materials to the parents, and shared with them information about (CFEI) who offer financial literacy classes in the area. The neighborhood surrounding Mimosa Elementary School is an example of an underserved community that could benefit from access to financial education and the innovative financial products and services that can help build a brighter financial future. By whom insurance is sold. First Financial Security is determined to provide all people who want to make the industry their life’s work with an entrepreneurial opportunity and an entrée into the industry. To whom insurance is sold. The financial services industry has for many years overlooked underserved communities, such as the Mimosa neighborhood in Roswell. The families living in this community deserve the chance to experience the generational benefits of a strong financial strategy. First Financial Security intends to make this happen. How insurance is sold. The financial services industry has not kept pace with the societal and economic changes in America. First Financial Security is determined to help the industry open its eyes about the new American family, so it can better meet their needs. With financial education and access to financial products and an entrepreneurial opportunity, all families, including the ones living in the Mimosa neighborhood, can take the first important steps toward financial security.